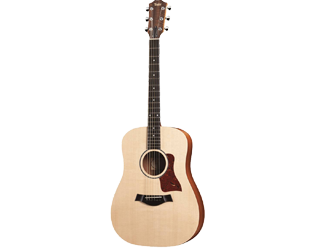 What is the Best Acoustic Guitar of 2019? Let’s find out! 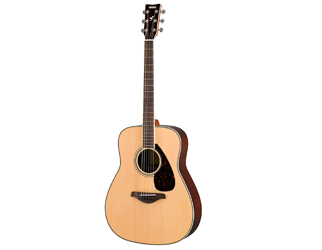 In 2018 the current front runner in the search for the best of the best is the Martin LX1E. As a mini its lightweight but keeps a big sound. The instrument lacks the booming lows of a Dreadnaught but the tonal clarity in the highs and mids were very good. 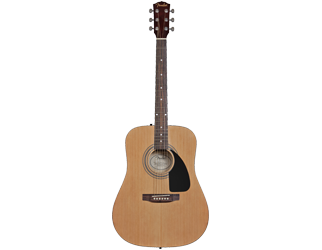 One would expect this in a smaller guitar and Martin leaned into it and made a solid, clear tone that won’t disappoint. If the champ changes we will update you here. 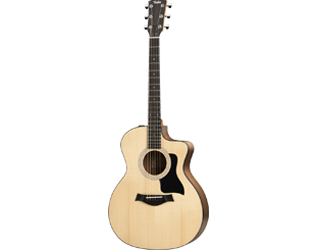 The first thing we need to do here is talk about the idea of the “best acoustic guitar”. This is extremely subjective and one guitar that out team loves may be a nightmare for others. Here we will do our best to consider the general consensus of opinions from many sources while weighing our in-house feeling with greater importance as we prefer to lean on our own experience. Next you as the reader will need to consider what you want to accomplish with your instrument. While we tend to discuss “starter gear” here if you know what you want to sound like let that inform your search as you shop. 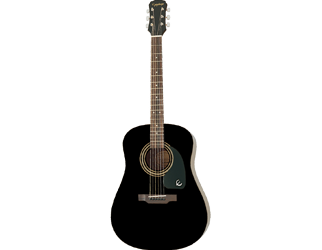 If you want to play country, then the guitar you choose will probably be different that if you want to play jazz or rock. The biggest component driving your choice will probably budget and if that’s the case we can help. Fine Acoustics keeps an eye out for great prices and new deals so if you don’t see something in your price range just stick with us and keep looking. 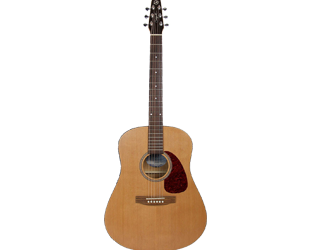 We have guitars that are around $150 and up and it is almost certain you can find something you can afford. If you have no idea what style you really want to play or if you are even going to stick with it long enough to develop a style we have an instrument for you. Ok its time to figure this thing out. 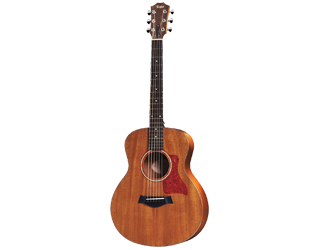 Below you will see a listing of EVERY ACOUSTIC GUITAR we have reviewed. Take your time! Look at each one and read carefully our thoughts and descriptions. We do our best to put as much flavor into each review as we can to help communicate what each guitar feels like. On many we include videos so you can hear the guitar we are discussing so watch them! Get the right instrument for you because if you do, you are much more likely to stick with it and become a great guitar player. And at Fine Acoustics we believe the world needs more guitar players! 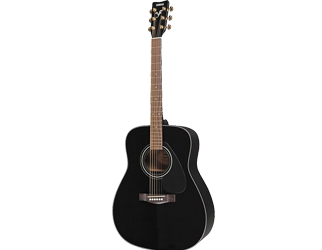 The Yamaha FG series is possibly the best-selling guitars worldwide. 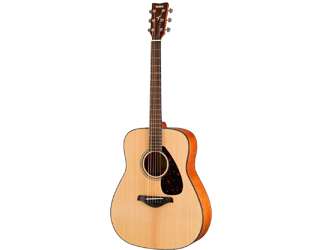 While we already know the Yamaha name means quality we must take a deeper dive in our new Yamaha FG830 review and find out if this guitar is a good choice. Remember when Epiphone meant you were buying a cheap Gibson? Well that was a long time ago and in this new Epiphone DR 100 review we will discuss why Epiphone has earned its own good reputation (better than Gibson as of late). Some guitar brands try to make a premium affordable or an affordable guitar premium quality. Both efforts usually fail because you can’t make a guitar something that it isn’t. You see some Fenders around $700 like this and a few Taylors are around $200.